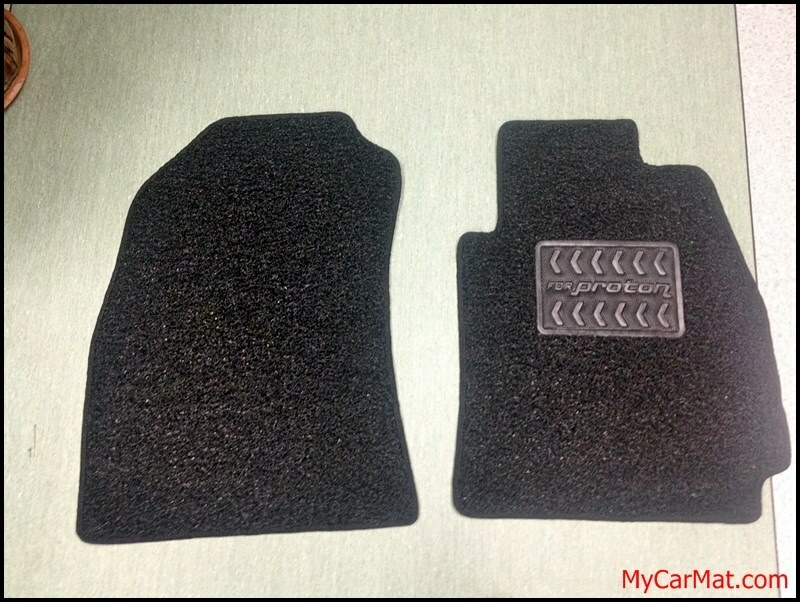 Are you looking for Proton Preve Car Mat? 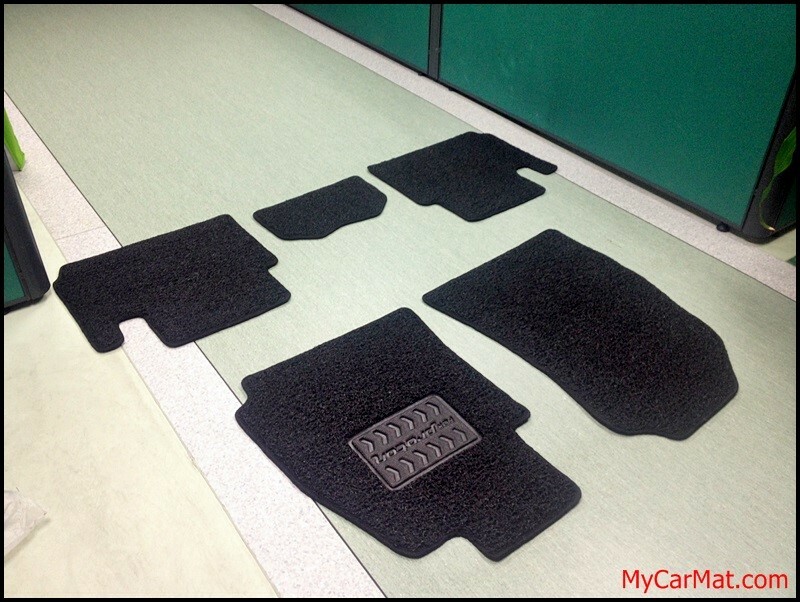 It’s custom suit to your car and it’s specially measured by MyCarMat.com! 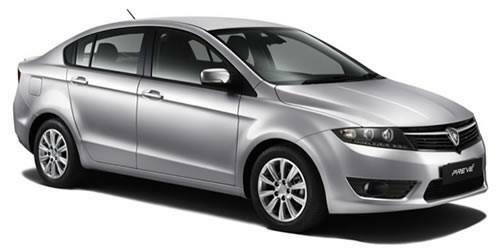 Black Side Sewing / Trim for your New Proton Preve Interior. Or you could choose the color of you liking and it’s fully customizable. Side Sewing / Trim is a must for car mat so that it will not easily tear compared to those car mat without side sewing. Front Driver have heelpad for more durability. Those without heelpad will get a hole in the mat easily especially driving wearing high heel. We promise our quality and customer service. It’s only RM180 per set. Order now! 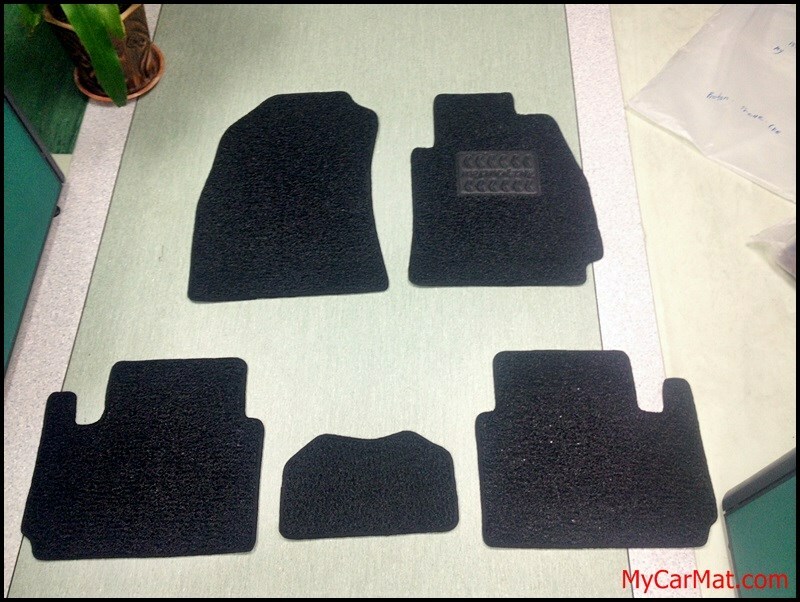 This entry was posted in @Colours, Black with Black Edge, Car Mat Type, Proton, Standard Series (Side Sewing + Heelpad) and tagged Car Mat, Coil Mat, Heelpad, Preve, Proton, Proton Preve, Side Sewing. Bookmark the permalink.